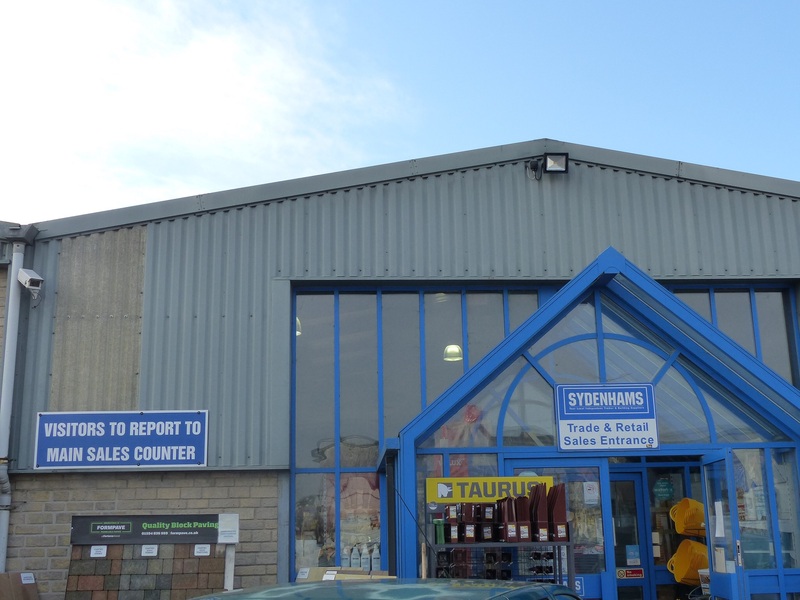 Welcome to Sydenhams Builders Merchants, in Gillingham, Dorset. We provide a range of services and products that can help with any project. These include: Sheet Materials, Doors, Timber, Decking, Ironmongery, Tools, Decorating and more! We also have outstanding Landscaping displays that feature all the latest trends.